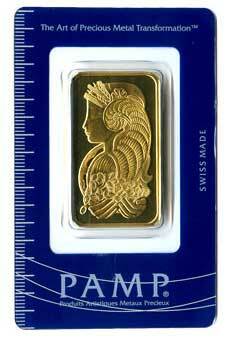 So much has been said and reported about various scams involving selling of fake gold bars. Police authorities have warned against people who sweet talk or even use hypnotism to lure their potential victims to buy gold bullion. Gold items are indeed good investments because it protects an investors’ money from currency devaluation. However, be careful in dealing with quick rich scheme by unscrupulous individuals or group when you really want to invest in gold. Don’t be lured just because they promise to give you high return for your investment. This entry was posted in Money talks and tagged gold bullion, warning against scammers on January 3, 2011 by Yami.